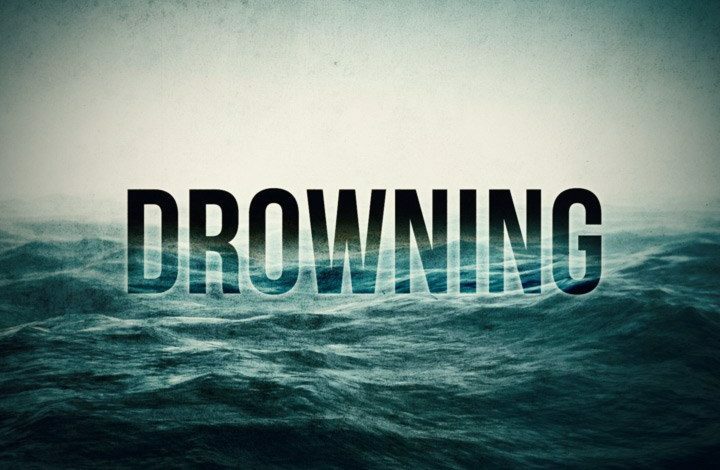 St. Martin Parish Sheriff’s is investigating a drowning in Stephensville. Major Ginny Higgins says they got the call around 3:30pm off of Levee Rd. The victim hasn’t been identified. Authorities are trying to notify next of kin.